One of the questions we get asked frequently is how to manage selling your home when you have a pet. After all, a pet is really part of your family. And you want to minimize the disruption showings may cause, while at the same time making sure your home is as appealing as possible. So – what’s the best way to handle this situation? We had a Buyer who refused to even drive by or go in a home where there were pets. 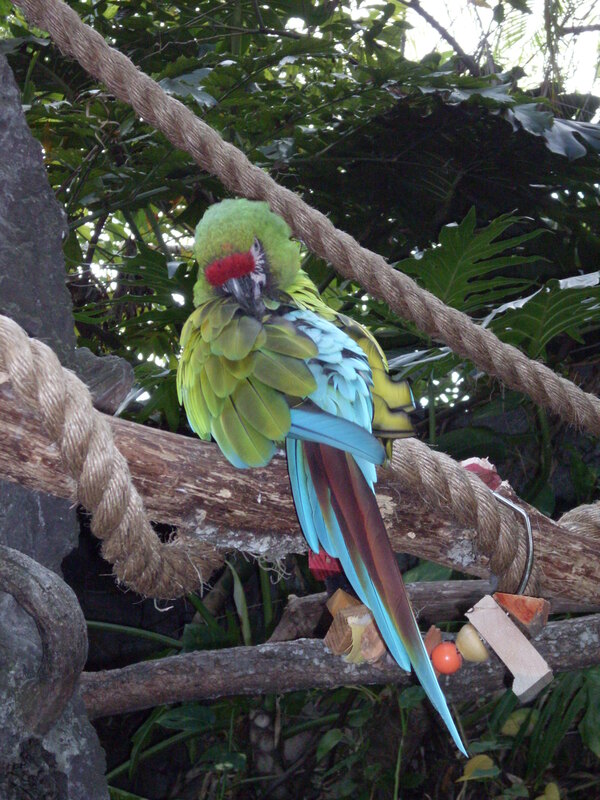 They required that before we show them a home, we verify with the Seller that there were not ANY pets in residence. So even though several times we thought we had found the perfect home to show them, they chose not to even go see what it looked like. And we’re talking homes that were gorgeous & in pristine condition. We have had other Buyers who have serious fear of dogs. To the point that even though they know a dog is caged, if they hear it bark, they won’t enter the home. Now, if you have a dog, you may understand how silly this seems. (I have a dog for example who barks his head off until you open the door and then he wags his tail so hard you think it’s going to fall off because he’s so happy to see you.) But it doesn’t matter whether the fear is rational or irrational, a Buyer’s perception is your reality. Even if their agent convinces them to come in, the fear in the back of their mind causes them not to be able to bond with the house the way they would if they were totally relaxed. The worst situation we remember is showing a home where there were cages upon cages of SNAKES. AND ONE GOT OUT! Now I don’t care how many times you tell a Buyer not to worry because this type of snake is not poisonous, you are NEVER going to get that lady back in the house. Medical issues (like allergies) are often a factor. If someone in the family has allergies, it may mean they won’t buy your home if you have pets. Or it may mean they offer less money since they factor in replacement of carpets, cleaning of air ducts and all sorts of other things. Either way, you lose. Liability is always an issue too. While your pet may normally be very loving, quiet and unassuming – we have seen pets respond very differently than normal because their home is on the market and all these strangers keep invading it. The last thing you want to deal with is a law suit because Fifi nipped at a child while they were looking at your home. National studies show that the among the Top Reasons A Home Doesn’t Sell (aside from price & condition) are smokers, heavy cooking odors and pets. So, the bottom line is, if you can be creative and find your pet a temporary home-away-from-home (Can Fifi go to a relative’s home during the day? Can you board her for a short time? 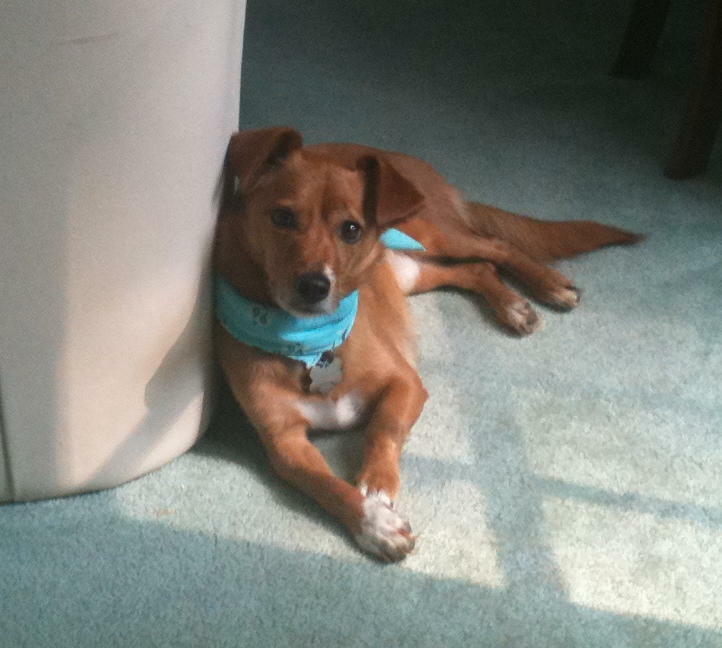 Maybe she would even really like “doggie day care” like our office manager’s dog does! 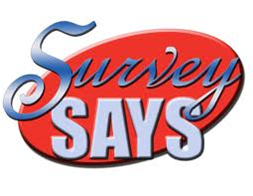 ), you’ll definitely improve your chances of selling quickly and for the most money. And in the long run, this would be best for Fifi too! 75% of Homes That Sold In Vienna Last Week Sold in 2 Weeks Or Less! 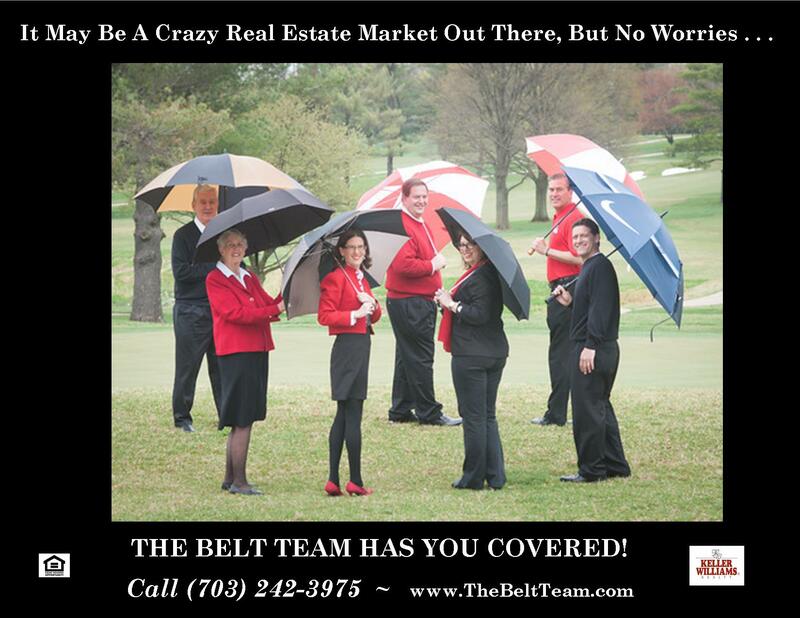 Just like the temperatures in August – the Vienna and Oakton real estate markets are “Hot Hot Hot”! Vienna remains in a Seller’s Market – with 1.2 months of housing supply. Oakton is teetering between a Balanced Market and a Seller’s Market – with 2.7 months of supply. Sales in Oakton were higher this past week than the week before (9 homes sold versus 6), but still not in the double-digit range we saw during most of March – June. Sales in Vienna dropped to 16, the least number in a week since the week that included July 4th. Vienna’s pace continues to quicken – with the fastest week this year (except for 2 weeks in April) in terms of the percentage of homes selling in the first or second week. 63% of the homes that went under contract, did so in a week or less. And 75% sold in two weeks or less. WOW! Oakton’s pace is no where close to Vienna’s – with 22% last week going under contract in a week or less, and 44% in two weeks or less. Last week we provided an overview of what happened in July in several Northern Virginia markets (specifically – Oakton & Vienna). Today, let’s get back to our weekly, hyperlocal stats. Vienna remains in a Seller’s Market – with 1.3 months of housing supply. Oakton has moved into a Balanced Market – with 3.3 months of supply. There have only been two other weeks this year where we reported Oakton with more than 3 months supply (the 2nd & 3rd weeks of January)! The pace of sales in Oakton has slowed. For four straight weeks, the percentage of homes that have sold in 2 weeks or less has trended downward – with that figure going from 50% the week ending July 23rd, to 17% last week. Vienna sales remain brisk, and combined with low inventory, that means many homes are flying off the market almost as soon as they come on. Last week 52% of the homes that went under contract did so within a week of coming on the market, 65% sold within two weeks. When you live in Northern Virginia and you’re in real estate (or even if you’re not), you don’t play the “Six Degrees of Kevin Bacon Game” – you play “Two Degrees From The President”. Rascoff (who you may have seen last week when he had a live interview with President Obama on the housing market – hence my “Two Degrees From The President” moment) went on to share with us that his wife is a doctor. And much like consumers who look at homes on Zillow think they can interpret the market – so do patients who google their symptoms on Web MD think they can diagnose & treat themselves. His point was that the consumer can have all the information there is (and Zillow acknowledges a wide variation in accuracy of their data – with a median error rate of 9.2% nationally, as well as issues with data latency), but the consumer is still better off adding a Realtor into the equation who can interpret the local market, share expertise built through experience, and prescribe a personal course of action based on local market conditions & practices. This morning’s conference brought home to me how vital timely information is when Zillow’s Senior Economist, Svenja Maarit Gudell, told us that “Zillow’s Zestimates are updated three times a week.” (Zestimates are another whole topic we’ll write about later! But keep in mind that as Spencer Rascoff said today, “It’s a Zestimate, NOT a Zappraisal.” Gudell added “All the Zestimate is – is a starting point.”). So if Zillow is revising estimated home values 3 times a week, then we are definitely on the cutting edge of market trends for our clients by analyzing daily (sometimes multiple times a day!) & posting weekly. Stay tuned for our weekly Vienna & Oakton update! 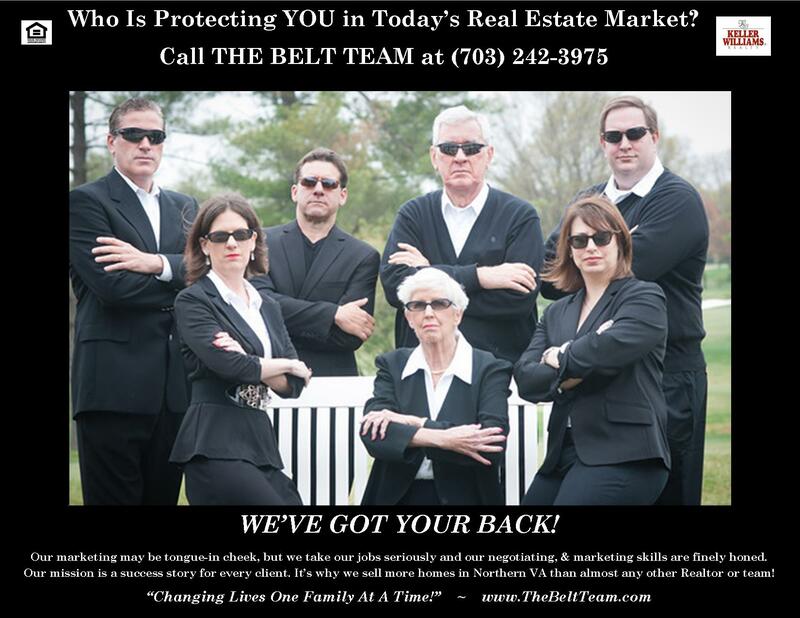 And call us (703-242-3975) for updates on any area of Northern VA. We sell homes across the map, more than most Realtors; and though we are on top of market trends throughout the area, we only publish the most requested statistics. 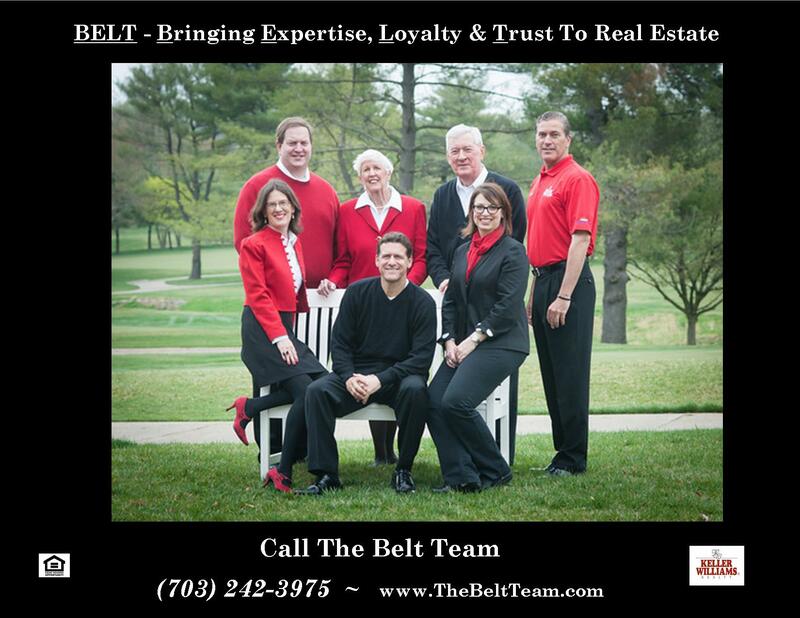 What Is My Northern Virginia Home Worth? 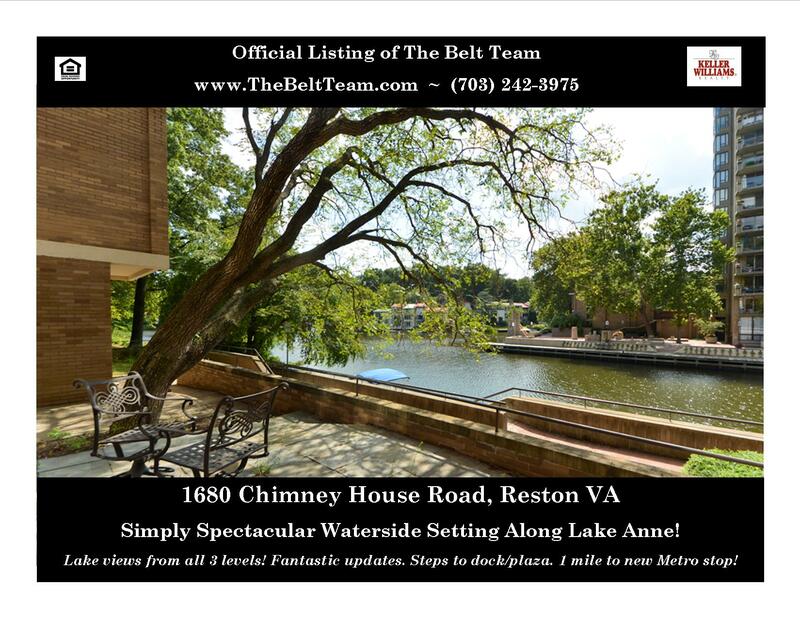 Townhouse on Lake Anne in Reston – Open Sunday! Dreaming of the “Lake Anne Lifestyle”? Stop by our open house on Sunday, August 11th from 1-4PM where you’ll find our newest townhome listing with a simply spectacular waterside setting alongside the edge of Lake Anne! Lake views from all 3 levels! Private fenced front garden, rear stone patio. Fantastic recent updates including maple hardwood floors, kitchen w/custom cabinetry, granite, & stainless steel appliances, 3 renovated baths, new roof, windows/doors, custom walk in closet, whole house entertainment system. Just steps to dock/plaza and 1 mile to new metro stop! 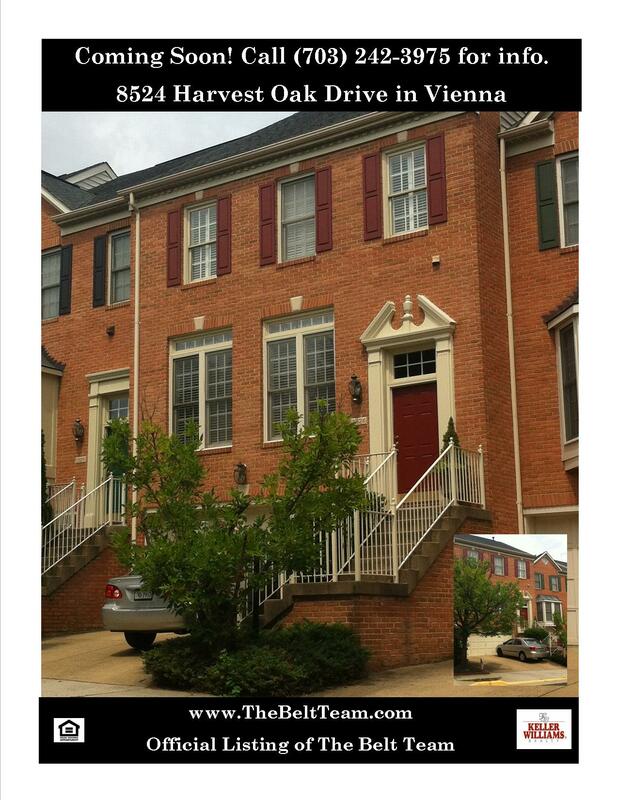 RARE OPPORTUNITY for a townhome in ultra convenient Amberwood in Vienna. Call (703) 242-3975 for more info! 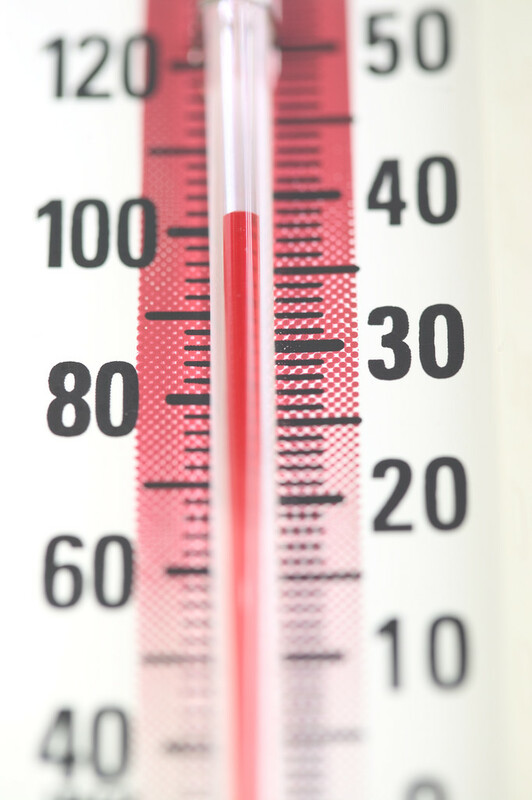 Real Estate Temperatures Fluctuate Around The Country! Gulf Shore/Orange Beach, AL – Keller Williams Realtor Kimberly Hurlburt says “This is a beach community and is more in the resort category. Most properties are Gulf front or waterfront condos” and there is “less than 7 months” supply. 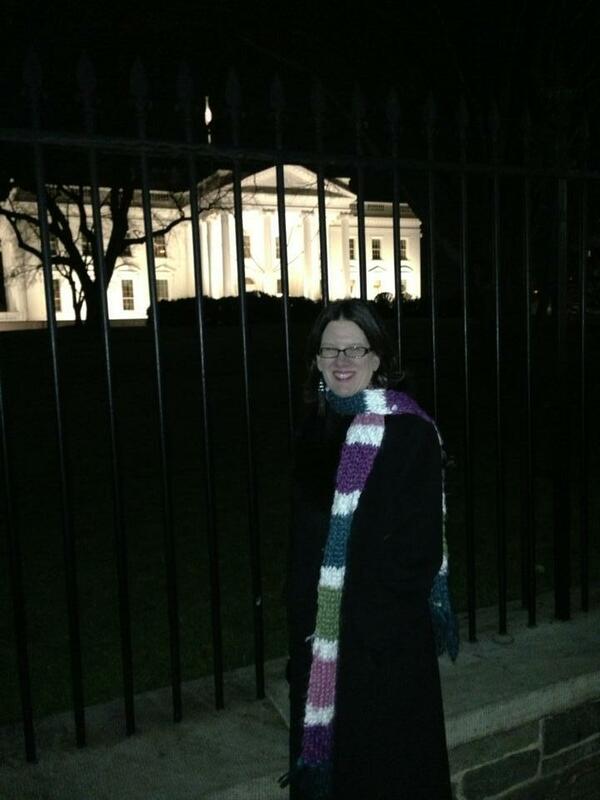 Doylestown, PA – “We have 6.3 months of inventory” states KW Executive Assistant Patti Booth. 6 weeks, 3 months and 7 months don’t really sound that much different. But 6 weeks is a firm Seller’s Market. 3 months is a “Balanced Market”. And 7 months borders on a Buyer’s Market! And each market requires different strategies to achieve your goals. Even markets in Northern VA that seem close can be drastically different. Great Falls, for example, typically moves MUCH more slowly than Arlington. And Vienna and McLean are also very different. This is why we present you with weekly stats on our blog that are specific to the Vienna & Oakton markets. 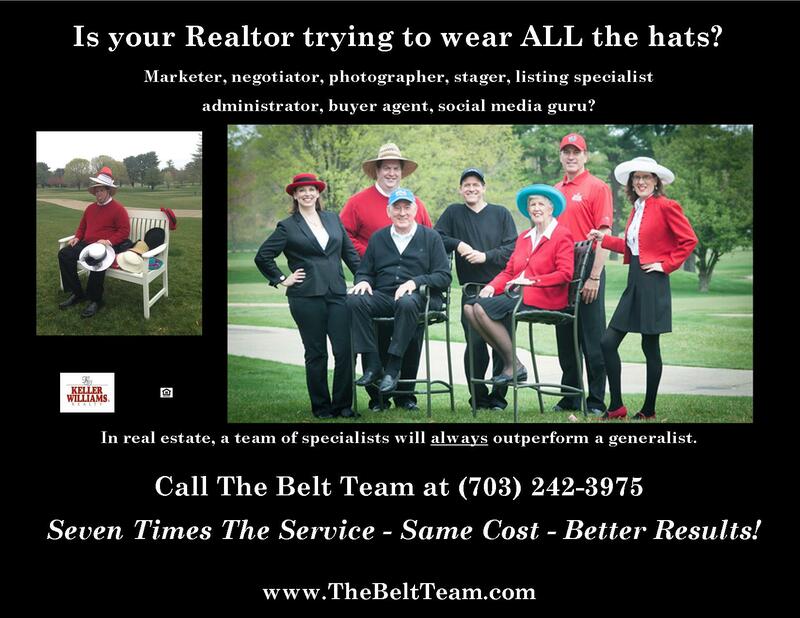 If you’re looking to buy or sell a home in Northern VA, make sure you talk to a Realtor who can illuminate the HYPERLOCAL market for you and who can advise you on which strategies will be most successful. July is normally a time when the Northern Virginia real estate market slows to some degree; but this year, sales in the Vienna and Oakton area remain rapid. Both areas have 2 months or less in housing inventory and that means Sellers are in control. 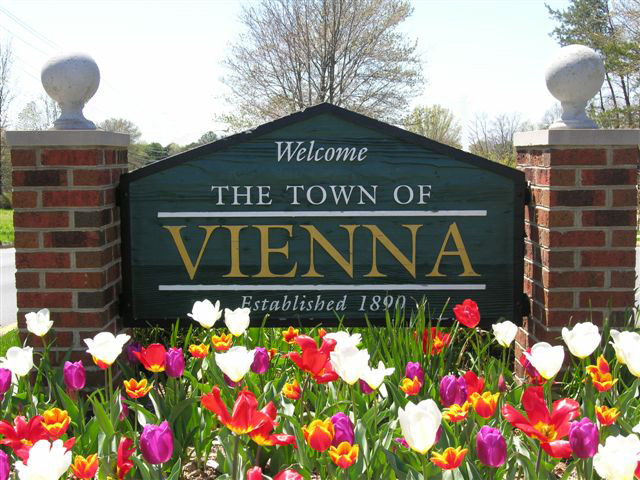 Vienna is still moving slightly faster than Oakton (with 33 homes sold just in the last week! ), and the lower price ranges are much swifter than the upper brackets. The home that sold with longest days on market was a new home in Oakcrest Farms – under contract after 340 days. The home that sold with longest days on market was a new home in Vienna Woods (on Patrick St SW) – under contract after 334 days.